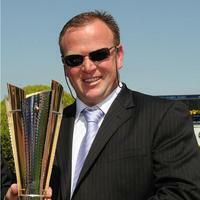 Hope Racing have a wonderful team of dedicated staff who all play an important role in our successful business. We would like to introduce them to you. Alisha Parish wife of Caulfield Cup winning jockey Corey, is our Senior Track rider. She has a great affinity with the horses and takes the utmost pride in her job. 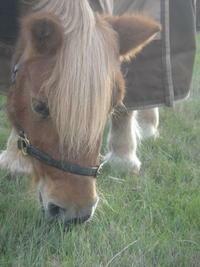 She is also part-owner of Sneferu, her favourite horse in our team. Emily Azzapardi has recently gained for riding licence and is in her third year at the RVL Apprentice Academy. Lee heads this training partnership with son Shannon and oversees the whole operation on a daily basis. Still residing in Kilmore, Lee travels to the main operation based in Seymour each day as he loves nothing better than having a hands on role. Being a former jockey has led to a passion and interest in mentoring young apprentices. He is proud of all his former Apprentices including, Blake Shinn, Lucas Cammileri, Glen Courtney, Kane Bandy & Campbell McCallum. 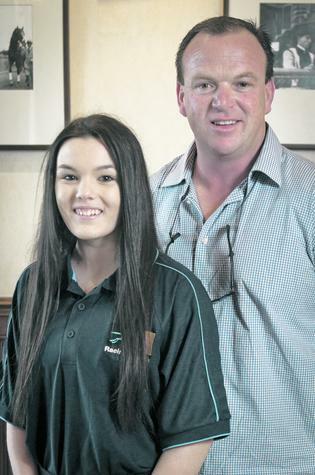 His latest project is with his grand-daughter, Tahlia Hope who is in her 2nd year of the RVL Apprenticeship program. Shannon is very much a hands on trainer and a perfectionist at his trade. He expects the best from his staff and sets high standards to achieve. 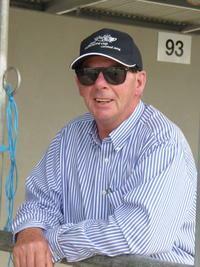 This all reflects in a well run operation at the Seymour training base and the achievements attained on the racetrack. He is an avid communicator and is accessible 24/7 to Owners. Carol is the Racing Manger of Hope Racing, she's the backbone of this operation and ensures that the business runs smoothly on a daily basis. 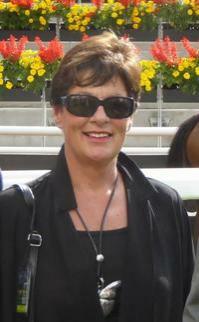 An avid breeder, owner of many horses and not to mention proud mother of Ryan (Virgin CS) and Blake (Champion Jockey). Dee is married to Shannon Hope, she is well experienced in the racing industry and has completed her Certificate IV Diploma in Racing. 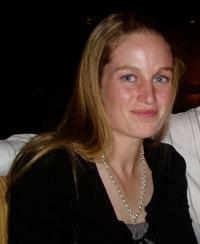 She holds the position of Assistant Trainer to Lee & Shannon and is a regluar face on race day attending to the horses. She accompanies all the horses on their interstate travels and oversees all their training requirements whilst away. Tahlia, daughter of Shannon has completed four years at the "RVL Apprenticeship" Academy and graduated in December 2017. Returning from injury she has made every post a winner and only has a few wins left before she outrides her provincial claiming allowance. She is becoming a regular rider in the Metropolitan area with Trainers keen to utilise her 3kg claim. 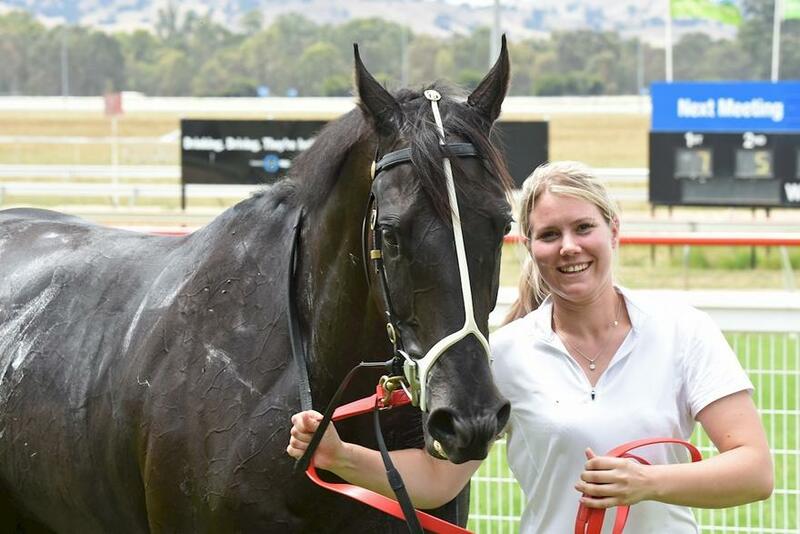 So far in her short career and one of her highlights in the saddle was to ride 4 winners at Echuca in December. Currently she has an impressive winning strike rate and is in contention for Leading Apprentice this season. Rescued at age 24 and now a young 28YO, Oscar has an important role in our operation as the main raceday companion to our racehorses. His calming nature has a huge effect and helps settle the nerves of his bigger equine friends. Pictured with our other raceday ponies, L-R: Leo, Jingles & Oscar.